Whistler Mountain: world class skiing at its finest! As home of the 2010 Winter Olympics, Whistler is a prime destination for all kinds of traveler’s not just avid skiers. Regardless of the season, Whistler Village offers visitors with an array of boutiques and fine dining and has an energetic nightlife. It’s definitely a resort with world-class standards. As for skiing and snowboarding, Whistler Blackcomb provides daredevils and beginners with a breathtaking view and top-notch ski hills. Burnaby Limos offers Whistler Limo transfers from YVR or the Lower Mainland. Imagine taking in the views of the majestic Sea to Sky Highway and relaxing with friends as your begin your Whistler vacation. Our luxury limousines are equipped with televisions, surround sound stereo systems, fiber optic lighting, leather interiors as well as a bar. 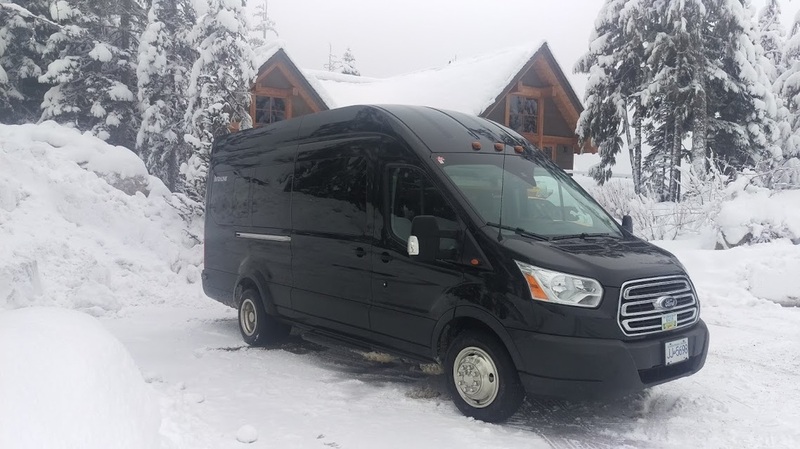 We’re certain that our dedication to exemplary customer service, as well as our superior vehicles will provide you with the comfort and class that you seek for your Whistler experience. Want to learn more about Whistler? Check them out here. Have questions regarding our Whistler Limousine Transfer service? Contact us.